Scrutiny: Singer Savaniee's ACCESS DENIED! 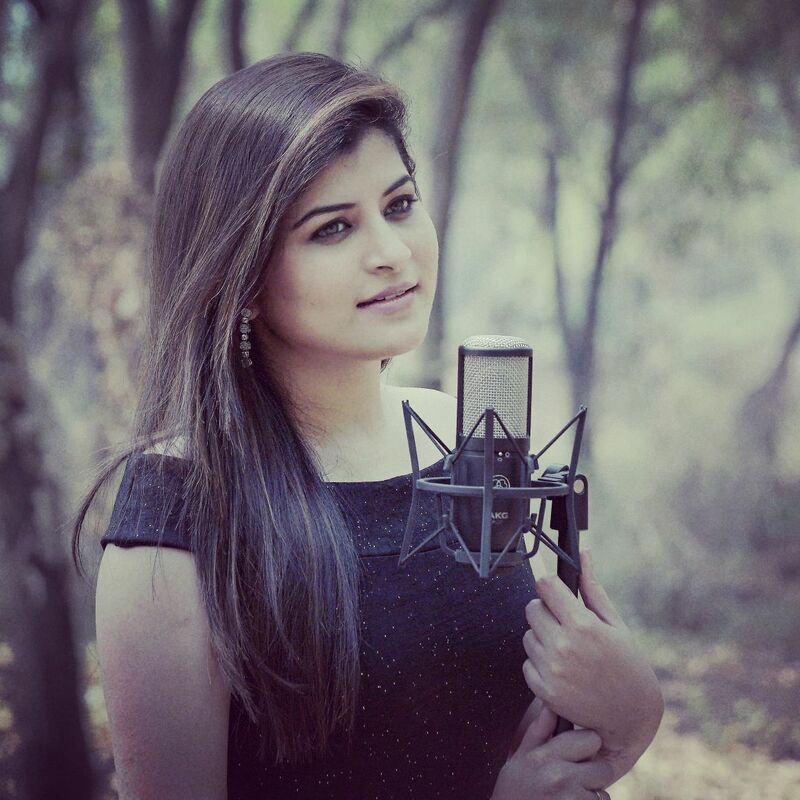 Savaniee Ravindra, a singer, who rose to fame with the much-loved song ‘Tu Mala Me Tula…’, woke up to one of the most feared news for any celebrity artist, of her Official Facebook Page being hacked, by an anonymous user. According to sources, the account was hacked on the night of 14th March. Savaniee must have received an email the very moment, but, since it was past midnight, she must not have checked it immediately. As soon as she saw the email next morning, she called the Facebook Head office to report the incident. Fortunately, the hacker didn’t post anything but Savaniee’s Official Page is nowhere to be seen and now her personal account has been secured with a new, tight password. Cases of hacking celebrity accounts/pages, these days, are increasing and this is a big reason to worry about any artist.